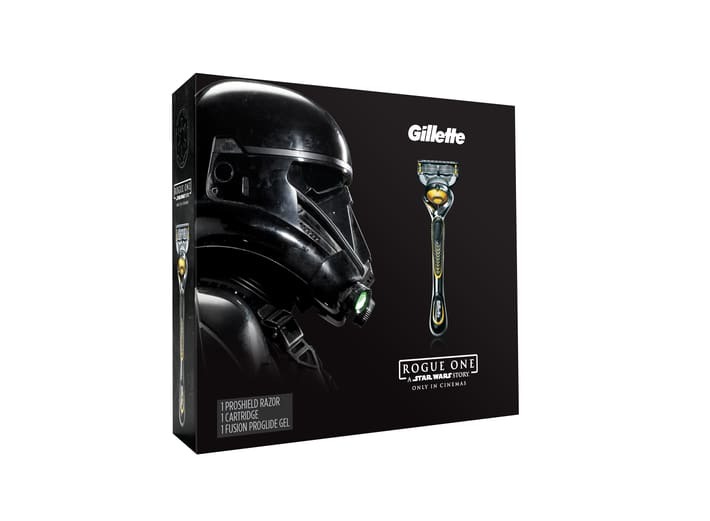 The promotional campaign surrounding Rogue One: A Star Wars Story is beginning to heat up, and what we've seen so far has been incredibly exciting. 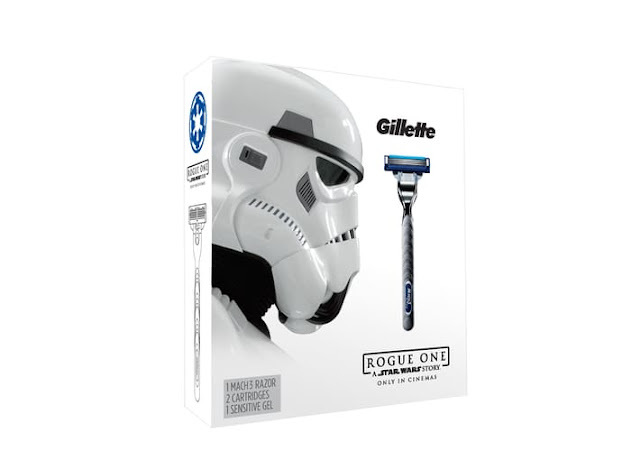 Razor manufacturer Gillette is the latest company to jump on the Rogue One bandwagon with an amazing new television commercial and more. 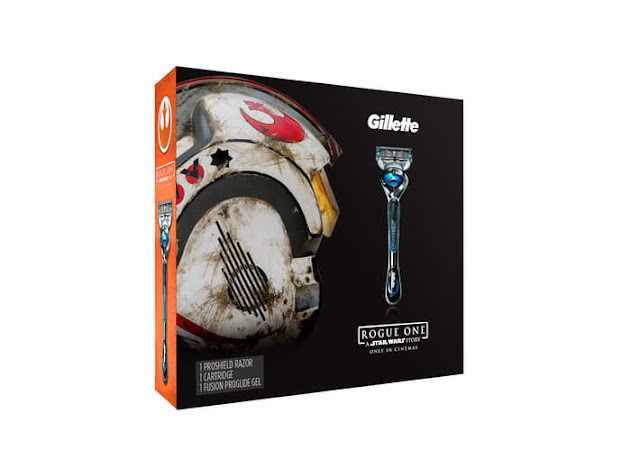 You can see more coverage of Gillette's new campaign and a recent press event at Pinewood Studios by heading over to our friends at Jedi News!